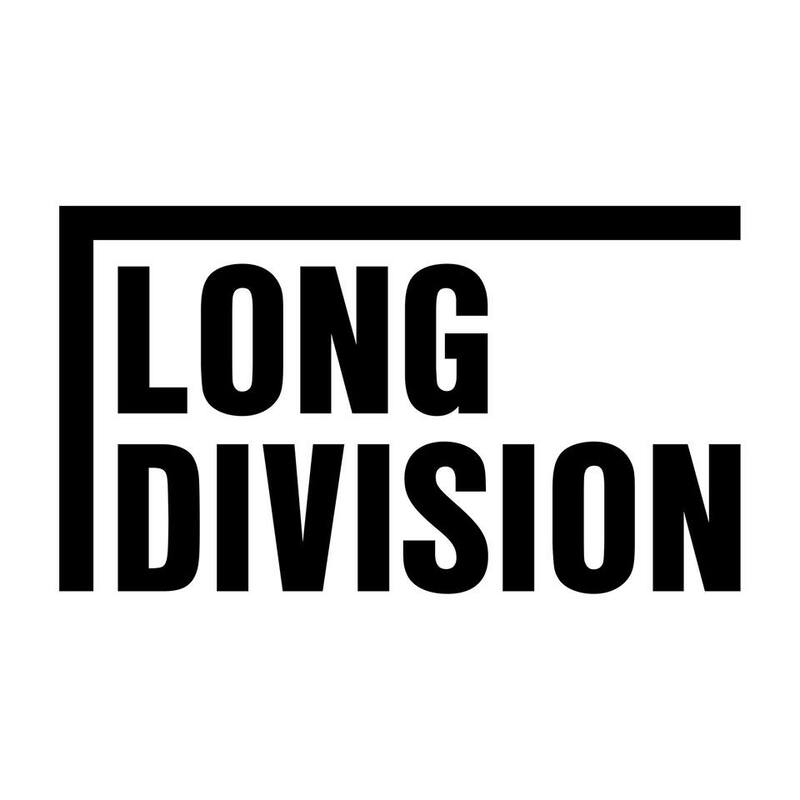 It has been some time in the making but we are proud to be final announcing the next Long Division Festival. As you will see in this finely produced video playing on nostalgia for the past, the future will take place on June 1st, 2nd and 3rd, 2018. The 2018 festival will be presented by Wakefield BID, a partnership which will produce the largest Long Division yet. We took a year off to rethink and that time and space allowed us to once again dream big. But that dream would not have been possible without the support of Wakefield BID. What does it mean for the festival? Well, we aren’t going to tell you just yet, but you might be quite surprised. We feel confident all those amazing Long Division fans who we love so much will be satisfied, but we’ll also be looking to grow and bring other people along for the ride whilst doing more to support the Wakefield creative community. If you haven’t already, please sign up to our mailing list to be kept up to date with the latest news. And get those dates in your diary.